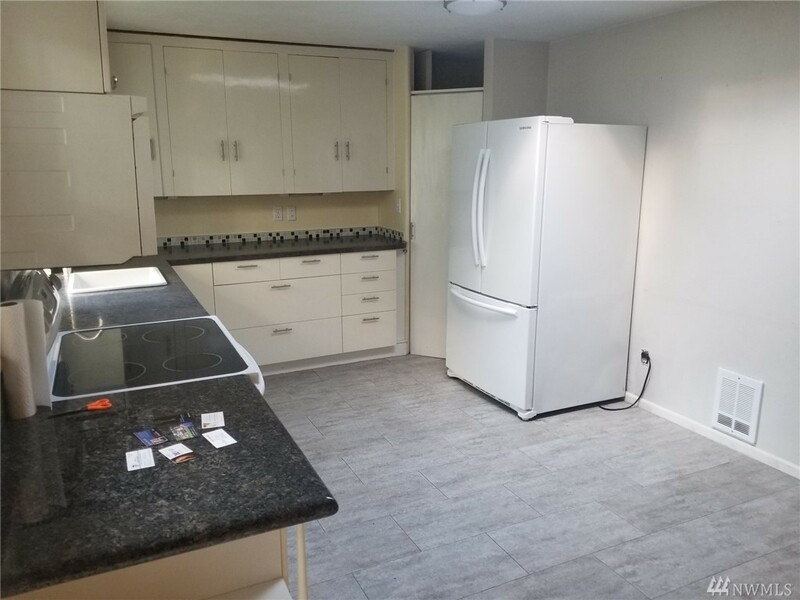 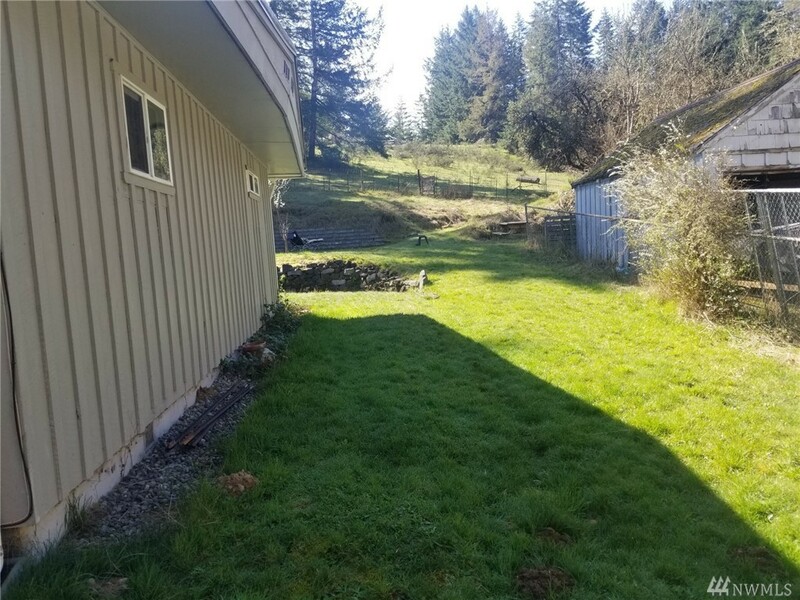 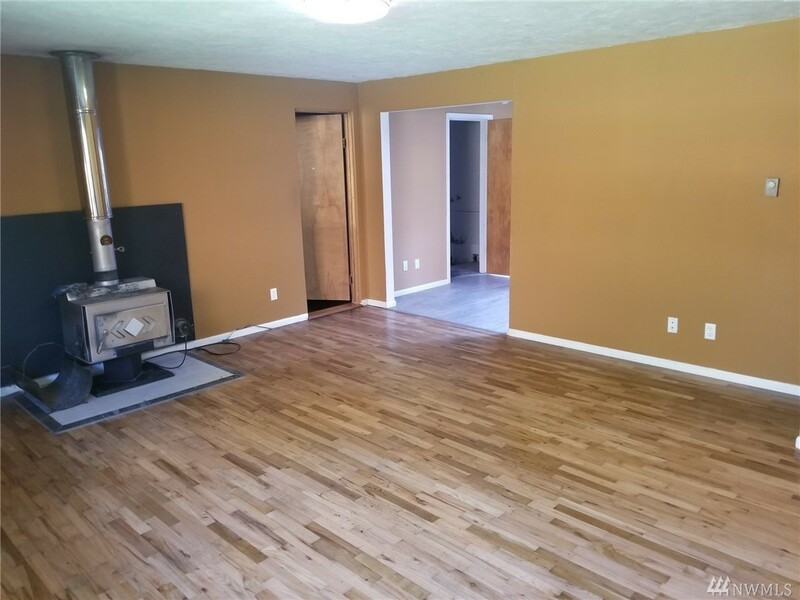 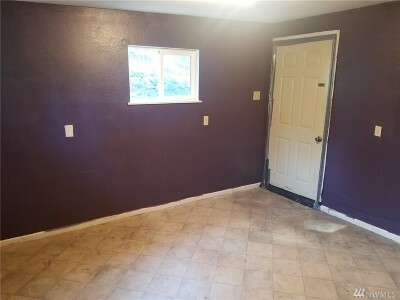 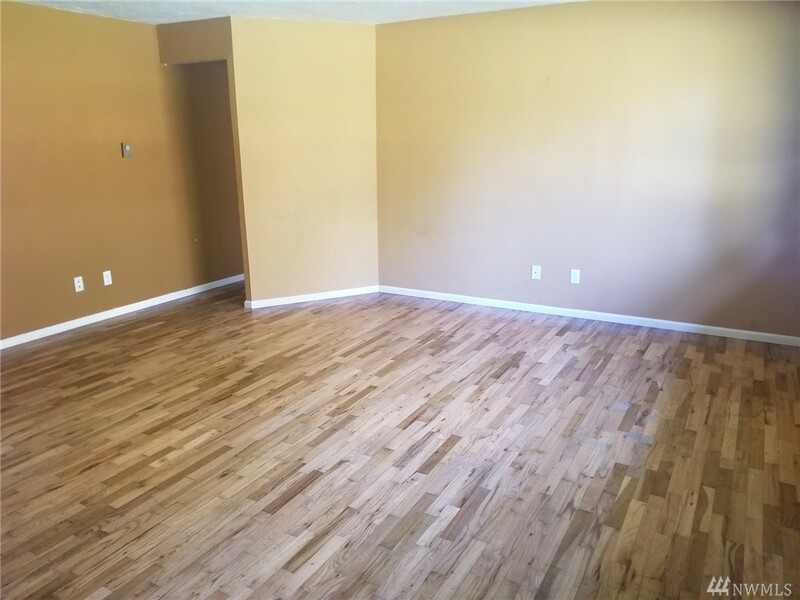 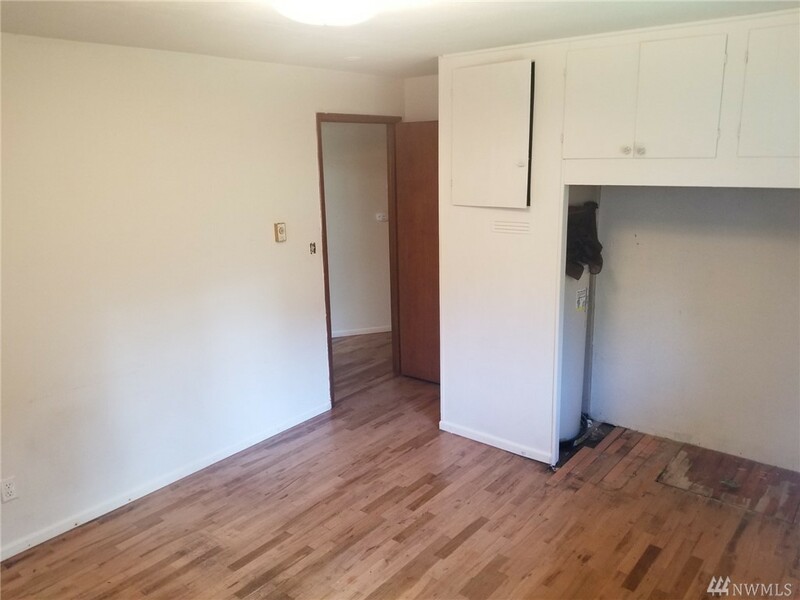 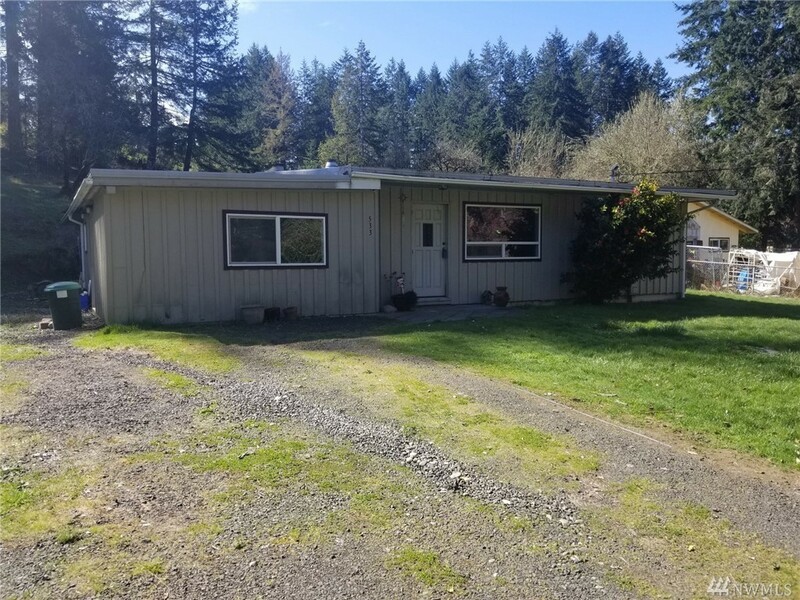 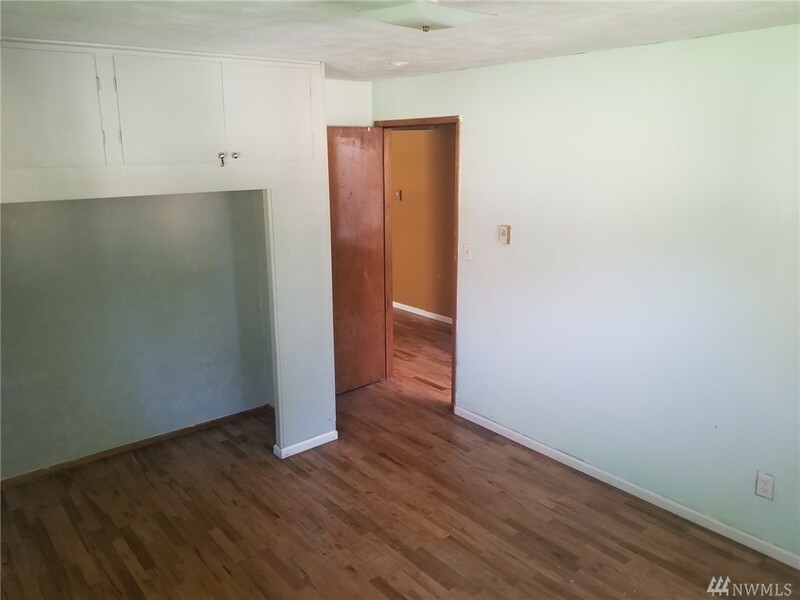 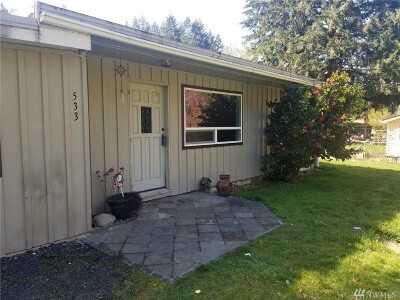 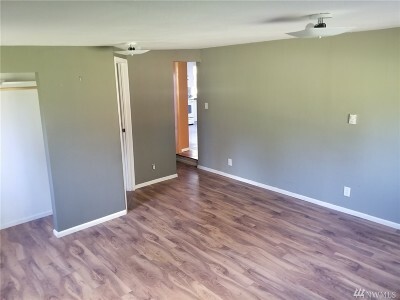 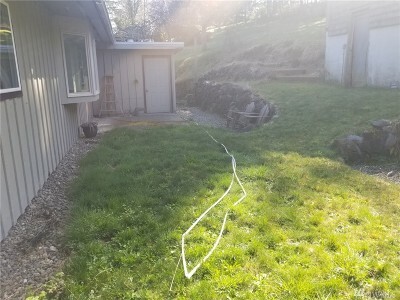 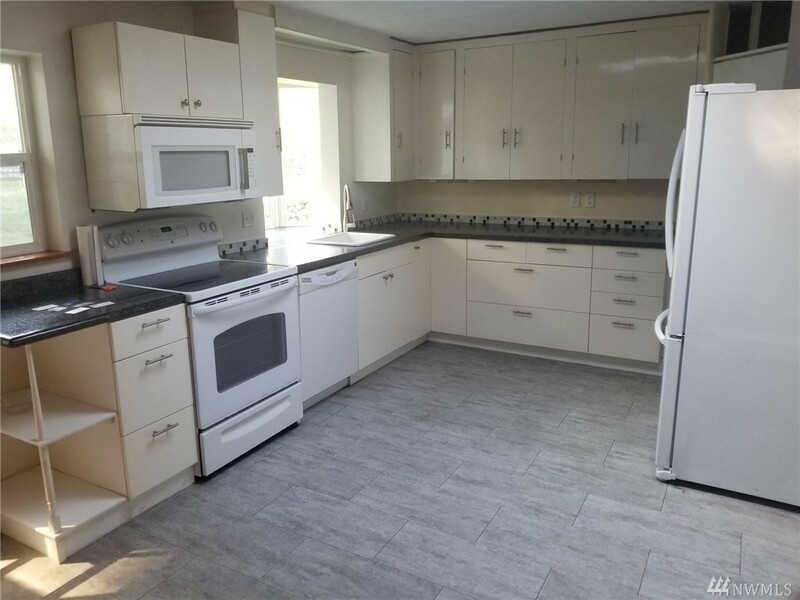 Check out this amazing house with 2 bedrooms, 2 bathrooms with 2 finished rooms that could be used as a bedroom, office or etc. 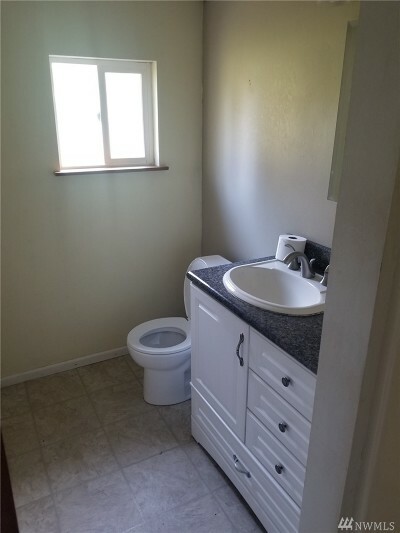 Master bathroom offers granite countertops. Kitchen was updated 5-10 years ago. 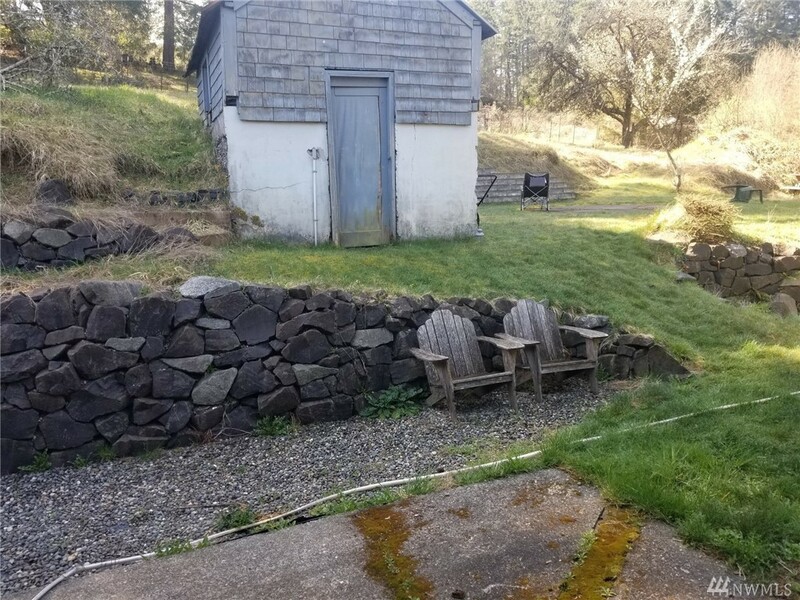 This home sits on .42 of an acres with fruit trees in the front yard.